Zellwood, FL (January 29, 2019) — Anuvia® Plant Nutrients names Keith Farnsworth Regional Sales Manager – Eastern Division. Farnsworth will focus on SymTRX™ agricultural sales and market development covering the Eastern states from the Carolinas up to New York State. SymTRX is an enhanced-efficiency, multi-nutrient, slow-release fertilizer that fits the needs of crop production while also adhering to the highest standards of sustainability and environmental stewardship. The product helps growers realize increased yields while also improving soil health. Farnsworth holds a B.S. in Science in Agriculture from Southwest Missouri State and a M.S. in Science in Management from New England College. 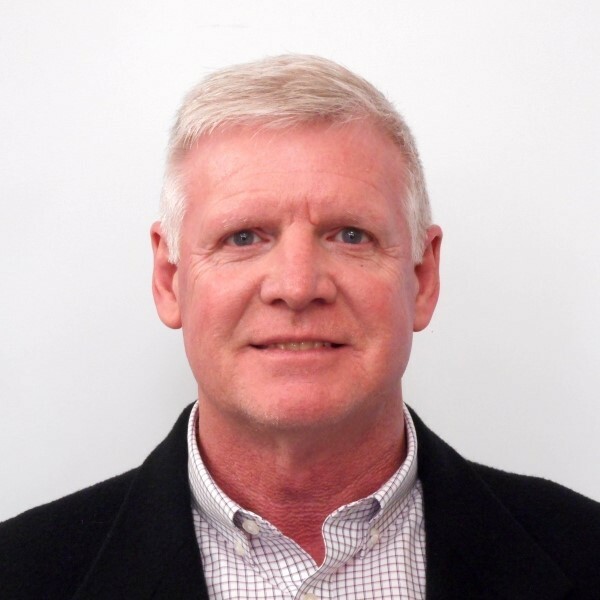 Farnsworth has worked in agricultural industry for over 30 years including most recently for NutriAg USA as a strategic account manager in the eastern United States where he successfully introduced a foliar nutrition portfolio to new and existing customers. Prior to NutriAg, Farnsworth worked for BASF, first as business representative where he successfully launched an average of three new product innovations annually in seven Northeast states; then as district sales manager where he led a sales team in his 15 East Coast state district. Anuvia manufactures high-efficiency, bio-based, plant nutrients used by farmers, turf managers and lawn care professionals. Anuvia’s technology represents a model for the circular economy: effective re-use of resources creating products of economic value. Its products hold the promise to make agriculture more sustainable by reducing nutrient losses in the environment, feeding the soil to improve soil health and reducing greenhouse gas emissions. Anuvia Plant Nutrients manufactures high-efficiency, sustainable bio-based fertilizers for the agriculture, turf and lawncare industries. Located in Zellwood, Fla., the company developed and uses a unique technology that not only optimizes nutrient availability and efficiency for plants, but also improves soil health, preserves natural resources and reduces greenhouse gas emissions. Anuvia is committed to offering easily-adoptable, profitable and sustainable solutions to customers, their communities and global agriculture.